Get on island time whenever you like with this tropically inspired bar that is as intoxicatingly delightful as a freshly mixed cocktail. 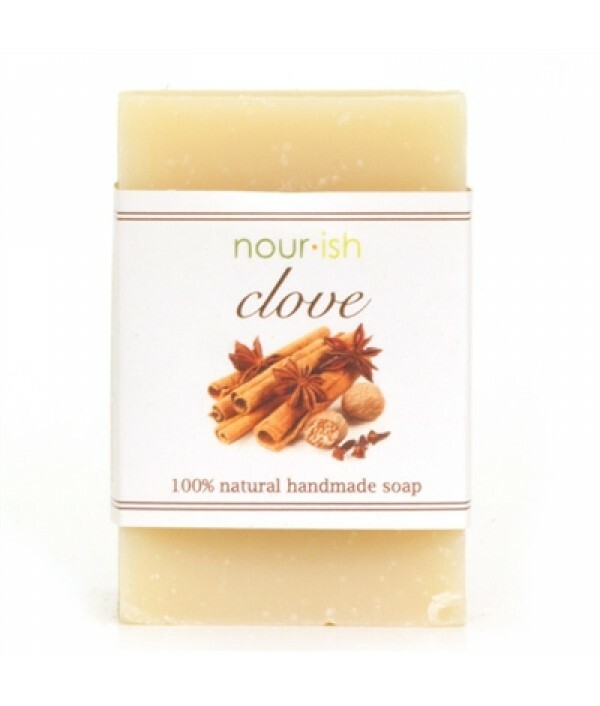 This seriously revitalizing blend of crushed cloves, cinnamon sticks, crisp pine, and zesty orange will whisk you.. The only thing cooler and fresher than showering with this beautifully designed bar would be taking a birthday suit dip in a natural spring surrounded by nothing but snow-capped mountains and sunshine (which we recommend). Made from real aloe, which ..
There’s nothing like a refreshing, hoppy beer with a citrusy splash after a long day. 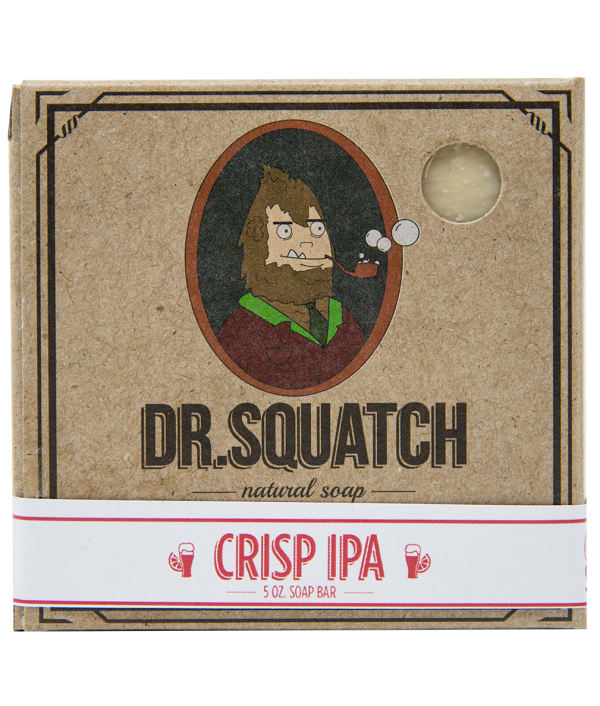 Inspired by a San Diego craft beer favorite, this perfectly brewed bar features IPA, distilled hops and a crisp grapefruit finish that will make you want to drag a .. Skip the snooze button for this international bar of "Mr. E". Pore-opener, sinus-clearer, and sense-stimulator, the numerous benefits of eucalyptus oil are far from a mystery. Add in some other grime-fighting agents -- the uber-moisturizing greek yog..
Herb is the word with this wonderfully fragrant and moisturizing bar made from an enlivening combination of – you guessed it – spearmint and basil. 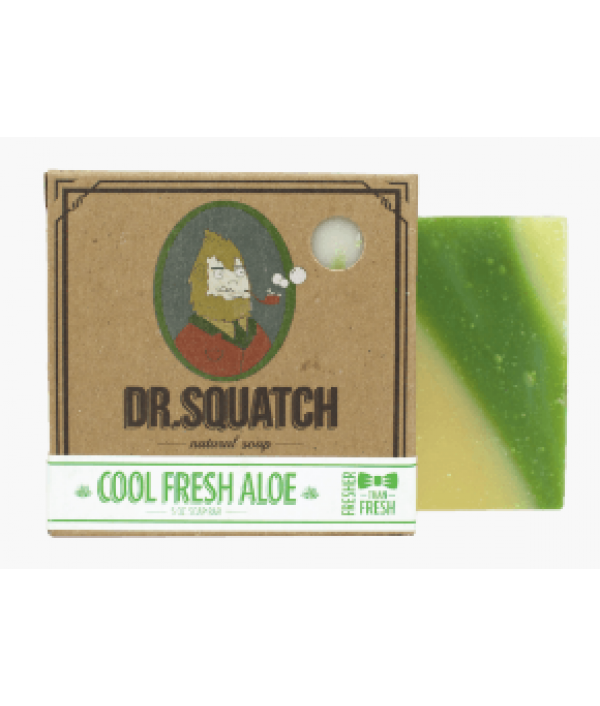 It’s as if this soap were plucked straight from the garden, given how fresh and revitalizing it is. Ro..
Ahoy all ye Squatchbucklers! 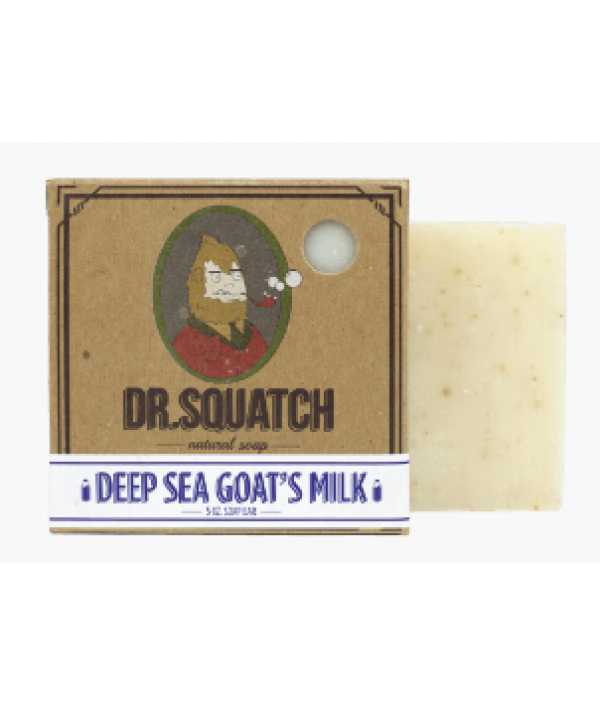 For this seafaring-yet-earthy bar of all-natural goodness we start with, yes, goat's milk: a natural ph-balancer with alpha-hydroxy acids that will help rejuvenate and moisturize your skin. 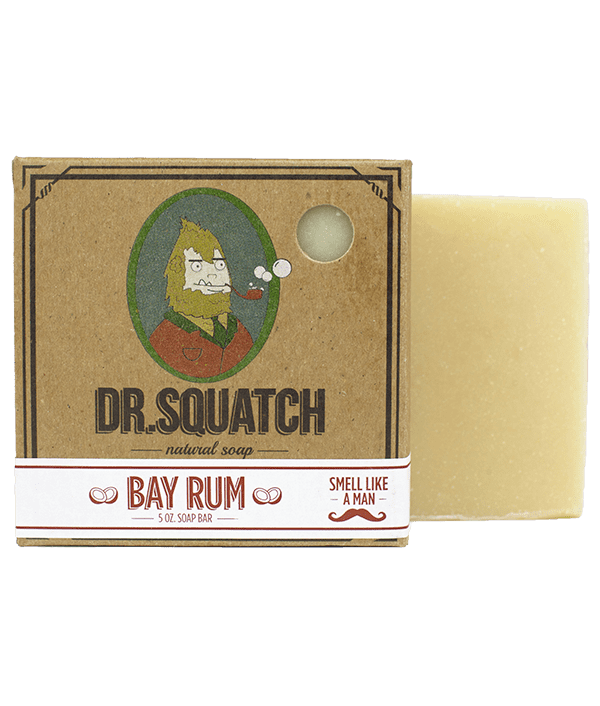 And this hard-working soap is a..
What makes this a best selling bar, and a favorite of our soapmaker Corey? Maybe it's the rich blend of avocado oil, shea butter and olive oil. Maybe it's the sweet, spicy clove oil that stimulates circulation and calls to mind the comfort and excite..
Do you love spending time in your garden, playing golf or picnicking? Do bugs make those experiences less than ideal? 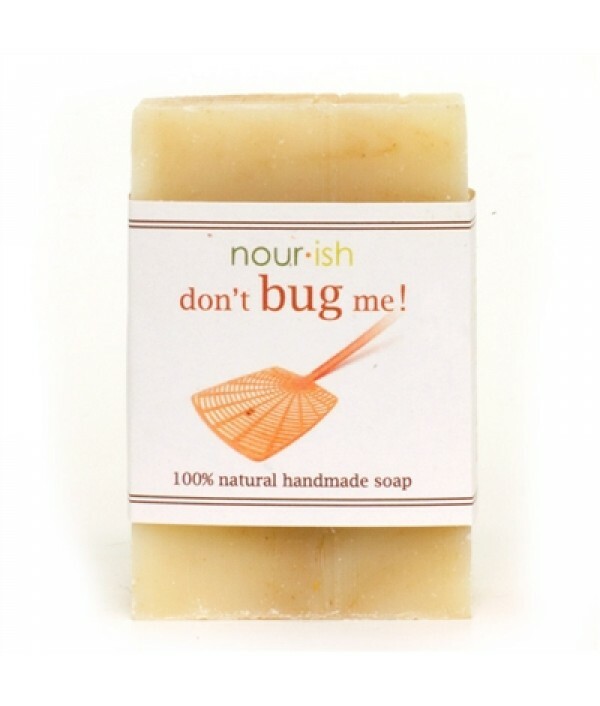 Let us introduce you to our Don't Bug Me bar soap. 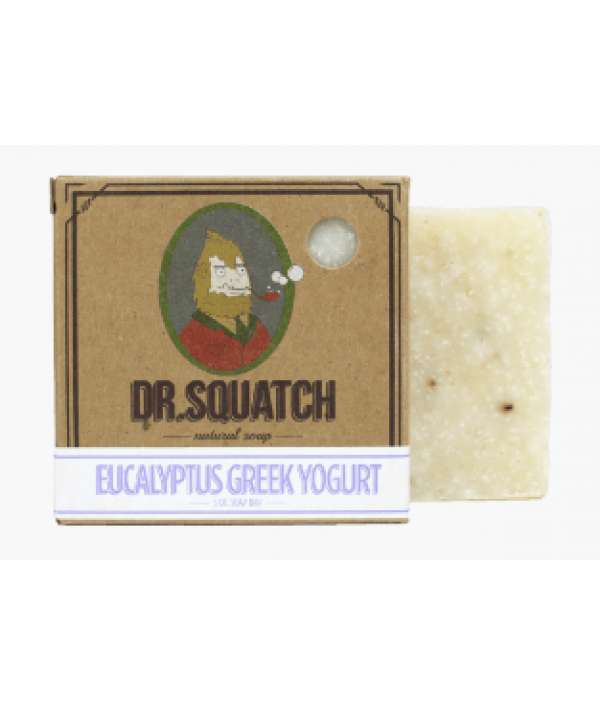 Citronella, lavender, lemongrass, rosemary, and eucalyptus are blended to repel i..
A man's best friend deserves the best, don't you think? 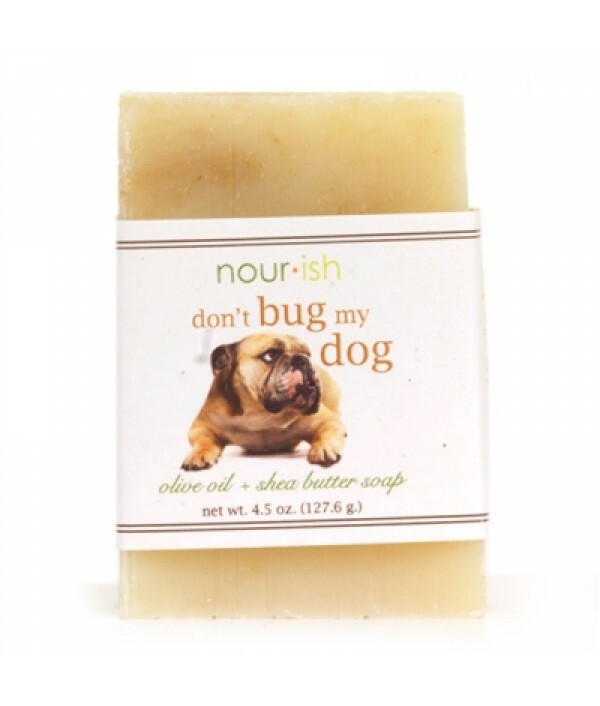 This deliciously creamy soap features a blend of five essential oils that help keep bugs away from your four legged friend. 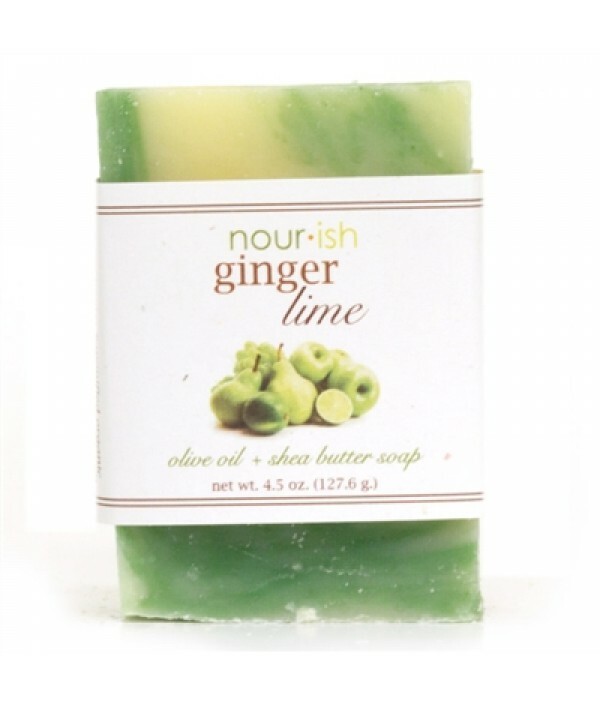 Citronella, lavender, lemongrass, rosemary, and eucalyptus are blended..
Sharp ginger and upbeat lime are set over a softer, sweet background. 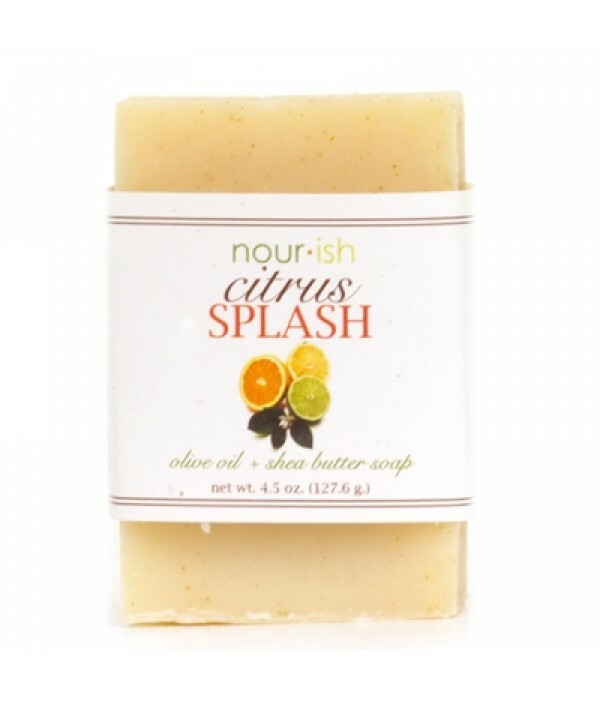 Our nourishing blend of coconut oil, shea butter and jojoba oil infuse thirsty skin with vitamins and antioxidants. 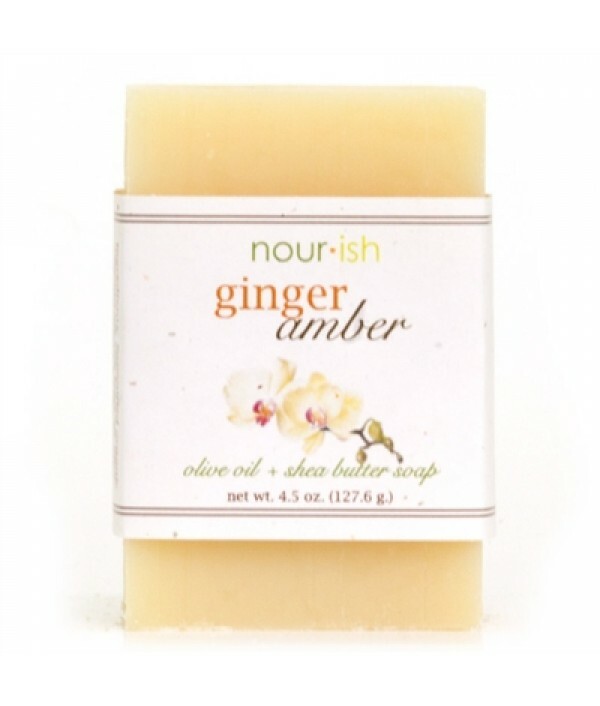 We think you'll love this simultaneously soothing and refreshing..
Delicate amber mingles with spicy ginger to create this exquisite scent. 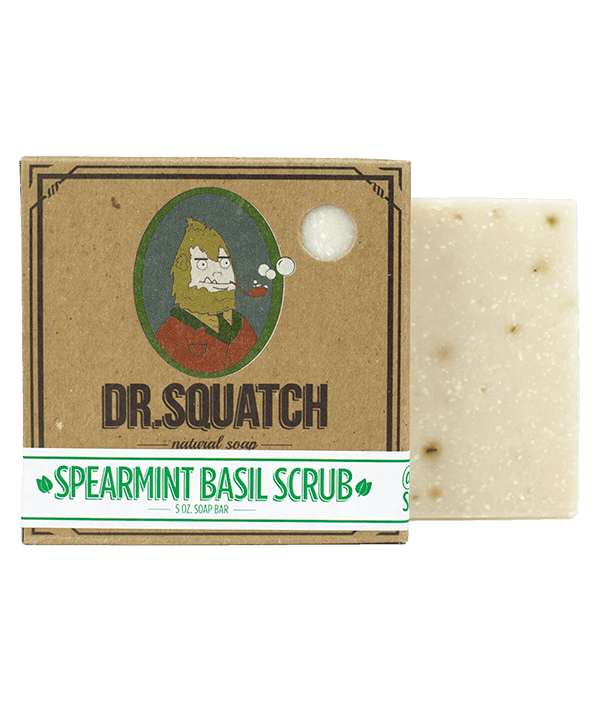 Light, musky, and slightly warm this fragrance is one of our best sellers. Our six part base includes butters and oils that hydrate the dermis leaving skin silky soft! This bar ..